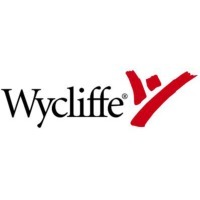 Takashi Fukuda started Wycliffe Japan many years ago after reading an article about William Cameron Townsend, the founder of Wycliffe Bible Translators, in Reader’s Digest. He later worked in the Philippines, then returned to Japan and the Wycliffe Office, and most recently served as the WBTI Asia/Pacific Area Director. He has taken in a new role in the Wycliffe Global Alliance as Spiritual Ambassador. Fukuda-san has been on a spiritual pilgrimage for years and writes regularly about his experiences and insights. 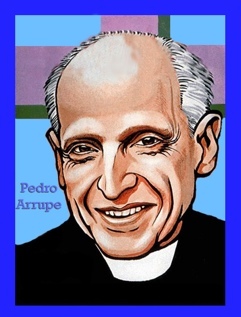 My wife, Dallas, drew my attention to what he wrote today about Father Pedro Arrupe. There is a reference to his living through and then working in the blast zone at Hiroshima which is probably a story that caught Takashi’s attention. Eight other Jesuits survived the blast! It is wonderfully reassuring to know we are in God’s hands. A source of great joy, peace and optimism.